My neighbor, Silvio Mazzarese, is an amazing man. Not only is he an incredible jewelry maker, he’s quite the “Jack of All Trades”. One thing that I love is the Navajo Churro sheep that he cares or on his land. Sheep are cool creatures, and these Navajo Churro sheep are the coolest. 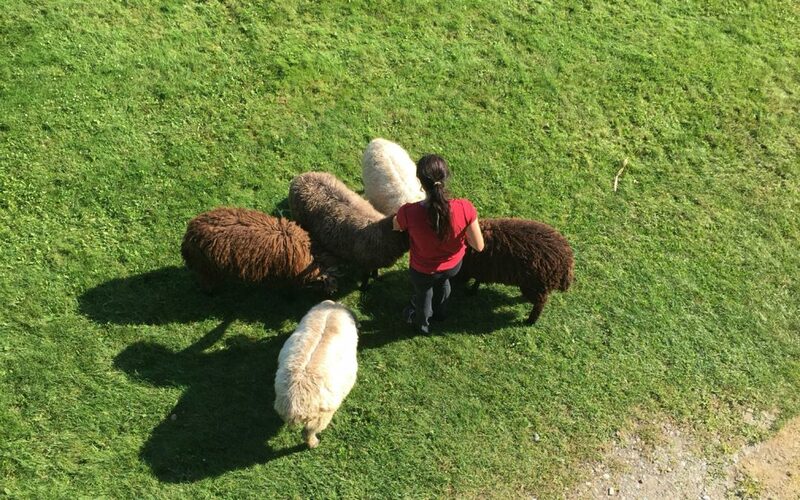 In the warmer month, when they can graze, my wife and are are greeted by 14 furry friends as they graze our front yard. It’s an impressive spot to have a morning coffee.